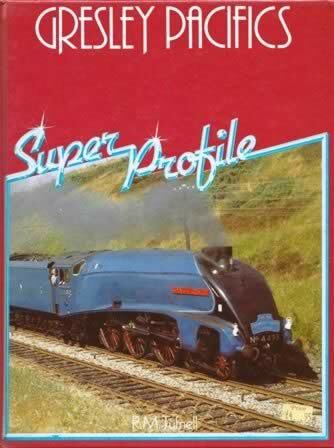 Gresley Pacifics Super Profile. This is a new book but the spine has faded slightly while being in the shop. 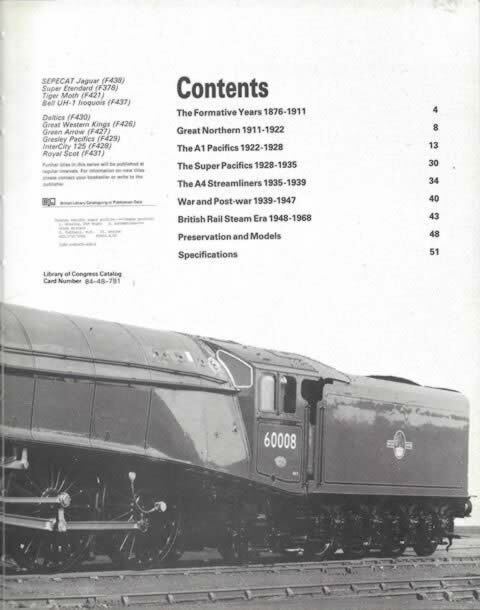 This book has been written by R M Tuffnell and was published by Haynes Publications.